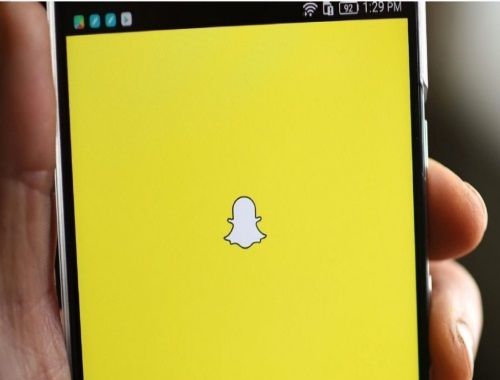 Snapchat along with Instagram and Netflix will continue to be blocked from the Toronto school board's Wi-Fi network this school year. In a statement released last week, the school board said there were unexpected delays in upgrading its Wi-Fi network during the summer. The board will revisit the policy in June 2018. Click here to read The Star article.